Showroom/Distribution/Contact Us – We welcome your visit by appointment so we can set aside the proper time for you. In addition to our rental products, we offer a wide variety of accessories in our showroom, that can be special ordered. 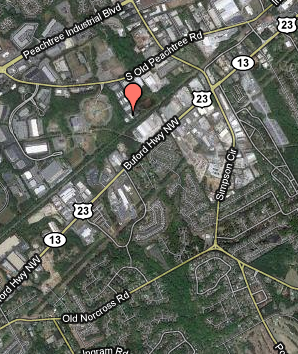 Our showroom is located at 4708 S. Old Peachtree Road, Building 100, Norcross, Georgia 30071. To contact us directly at the showroom, please call 678-525-6491 or email at services@finesteventrentals.com.